Cindy Roat is a national consultant and trainer with 23 years’ experience in the healthcare interpreting field. 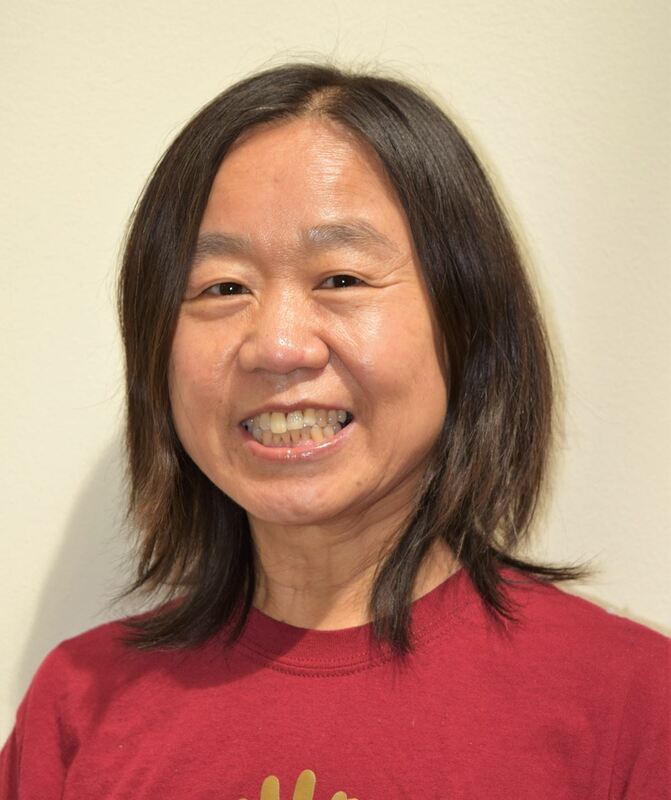 With an MPH in International Health Services, Cindy has made significant contributions to the healthcare interpreting field in the areas of training, program development, policy formulation, advocacy and organizational outreach. Her written works are key resources for interpreters, providers and administrators alike. Cindy was the principal author of the original Bridging the Gap, and her most recent book, Healthcare Interpreting in Small Bites, is being used as an ancillary text at many basic training programs. 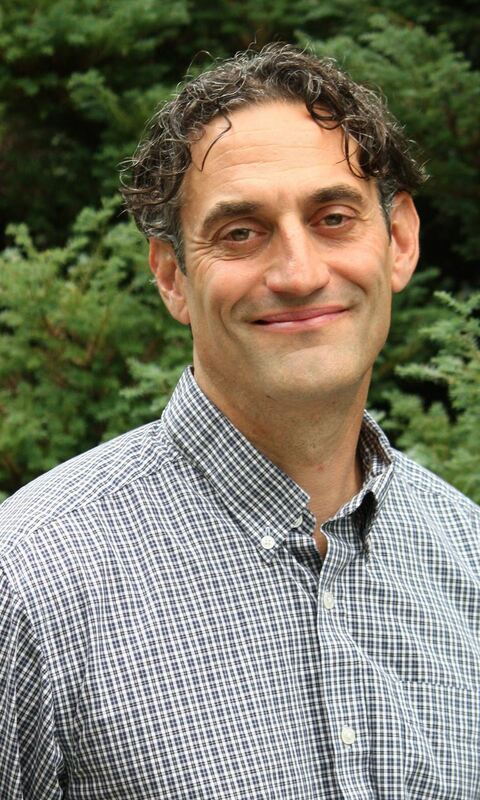 James Mancini, , MS, CCC-SLP, Coordinator of Parent Education, Seattle Children’s Autism Center is a speech-language pathologist and directs education, training and outreach programs at the Autism Center. He has developed and teaches parent education courses following a diagnosis of autism spectrum disorder and curates the monthly Autism 200 lecture series. He is especially interested and engaged in addressing disparities in health equity with culturally and linguistically diverse populations. Finally, he is one of the founding members of the Welcome Inclusion Initiative, a community initiative with the goal to encourage a more welcoming community for people with disabilities and social differences and their families.